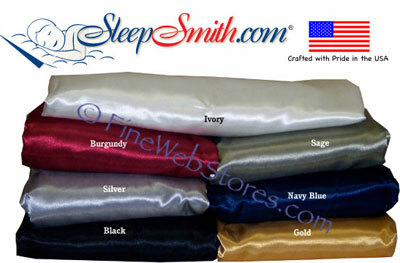 Queen Size Satin waterbed sheets are for lovers! 95% of our orders ship with 15-20 business days. Please allow standard ground transit time depending on your location. Please allow extra time for comforters.